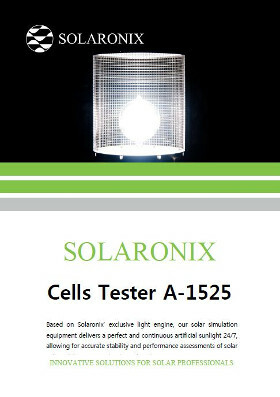 Cells Tester A-1525 series is e complete environement of ageing, characterisation and thermal tester under light load for silicon wafers, the execellence of our Solar Simulator and Light Soaker functions combined with a userfriendly professional electronic load. The electronic load is piloted through an I-V Tracer software that offer a complete turnkey solution for the most exigent user. Many of our realizations are built upon customers' requirements. The mechanical design of our systems allows us to build units of any size, either custom Cells Tester (Solar Simulator, Light Soaker and thermal tester under light load combined). Our large area Cells Tester equipment consists of arrays of Lumixo light engines. The complete machines are then built for the targeted illuminated area specified by the customer. Thanks to the benefit of our Lumixo light engine, our Light Soakers and Solar Simulators are providing continuous and stable illumination. Cells Tester equipment can be ordered with a Class A spectrum. Our basic systems typically meet the Class AAA, Class ABA or Class ABB required for most testing standards. The Class is depending of the active surface. The biggest size provide better class, i.e. 250 x 150 cm is in class AAA. 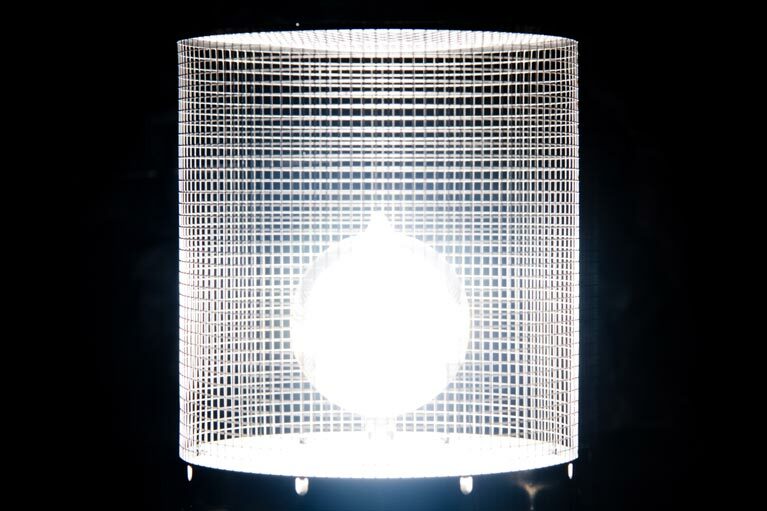 Continuous solar simulation implies that a considerable amount of energy is fed to the sample under test. 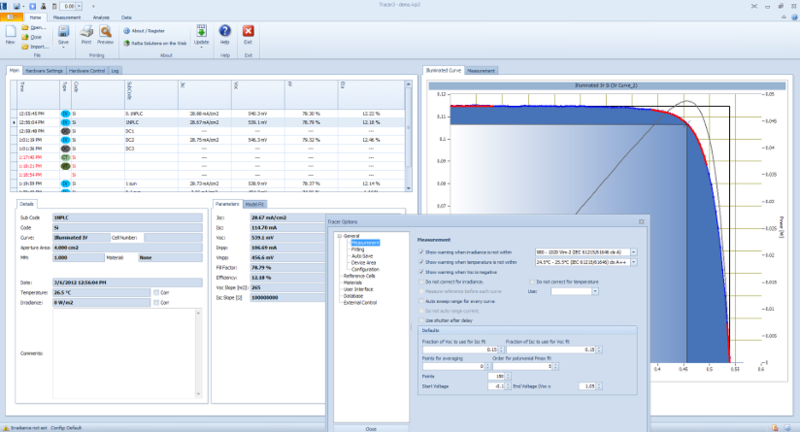 Solaronix' range of simulators are fully engineered for fully thermal control of the samples. Our sample holder is constitued by anodized plates with water circulating ciruit. Low noise recirculating chiller units provided with equipment are installed inside on the bottom. Tiny holes are include in the sample for the vacuum chick functions to ensure good thermal contact with the samples under test. The operator set manually the water temperature. Across the chiller software (connected to the computer with RS232 communication) heating and cooling ramp can be controled. 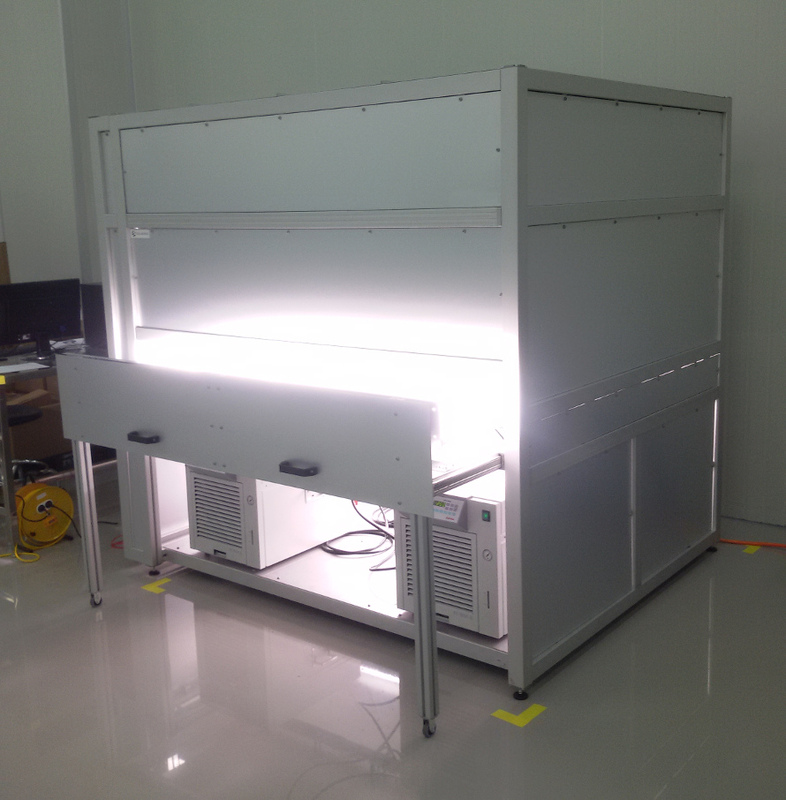 The Cells Tester units are designed for solar simulation, light soaking and measurement of temperature coefficients. They rely on thorough thermal engineering to maintain the samples at 25°C to meet the Standard Testing Conditions (STC) required by IEC 60904-9. These equipments are designed to provide indoor test conditions for common test made outdoor. The weather is not an issue for our customers. 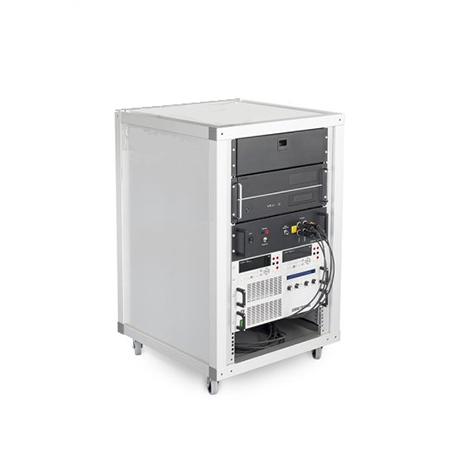 The Cells Tester units are the worldwide most polyvalent equipment for PV industry. You have the guarrantee to provide all the tests results ontime thanks to our indoor testing unit. Your samples can also be held at temperatures between 25°C and 70°C for customized testing conditions. 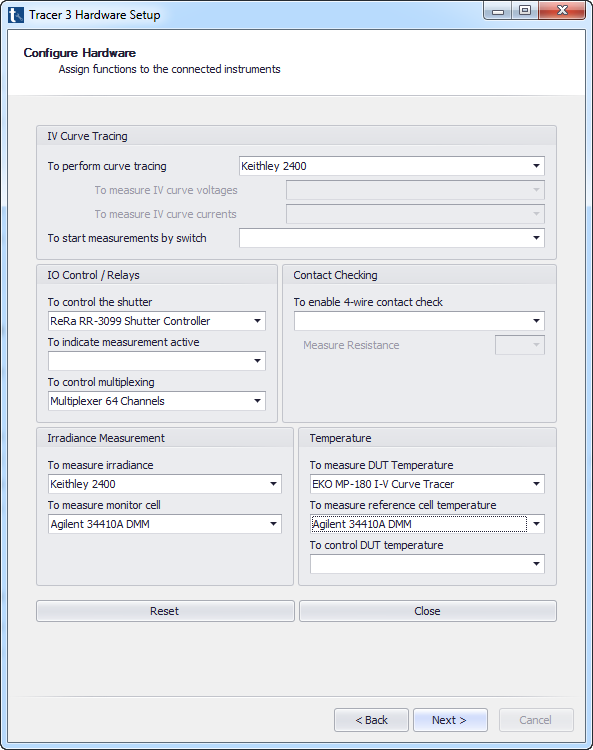 This Cells Tester A-1525 unit was designed to realize solar simulation on a 250 x 150 cm area. The system relies on 20 Lumixo light engines to obtain Class A in spectrum, uniformity, and stability. This equipment is designed to accept an array of 9 x 15 (135 samples) silicon wafers 6 inches. Image show Cells Tester A-1417 with 1.4 x 1.7 m of active surface (array of 8 x 10 Si wafers 6 inches). 1 x Silicon reference cell is included with Cells Tester products. Additional reference can be ordered on request.